Disney people know Disney people. 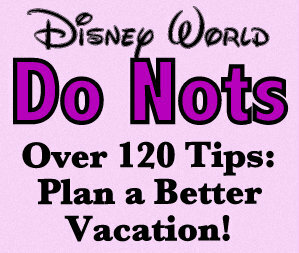 Even when you aren’t planning a Disney vacation, you probably know someone that is. Mike’s travel agent services are 100% FREE. 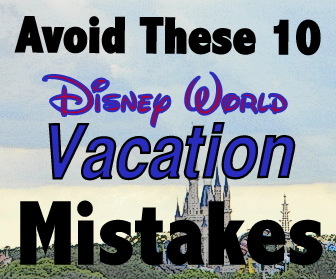 They will make your referral’s travel reservations, including accommodations, dining, and they can even help with advice on Fastpass+, purchasing tickets, what to do on free days, and show suggestions. 1. To receive the $20, your referral must book a travel package of $2,000 or more. 4. There is no limit to how many referrals you can get paid for. 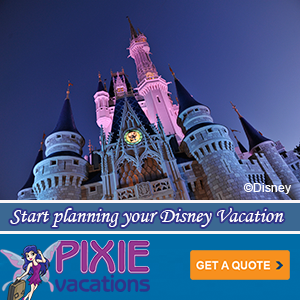 Why Use an Pixie Vacations Travel Consultant? 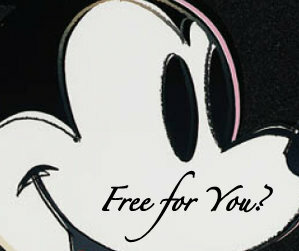 Mike gives you a lot…for FREE!! 3. 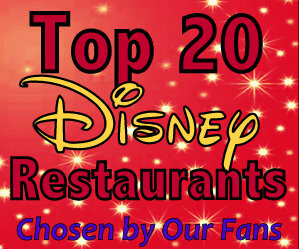 We can make dining recommendations for you, and then he can make all of your dining reservations. No work for you, no phone calls to make, and this service is FREE. 4. You can contact me by phone, email, text, or live chat. 5. We will create a free trip itinerary for you. This can save you valuable time, and you know that saying about how time is money. 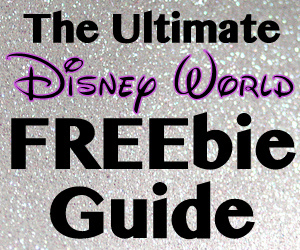 This special program is for Disney World, Disney Springs and Disney Good Neighbor packages. You can e-mail Mike at mike@pixievacations.com for more details about the program. 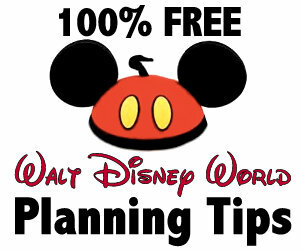 When you are ready to plan a Disney World or Universal Vacation, we can save you money! 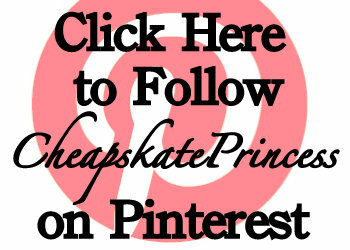 Use this link to have our articles e-mailed to you directly, delivered absolutely for free! 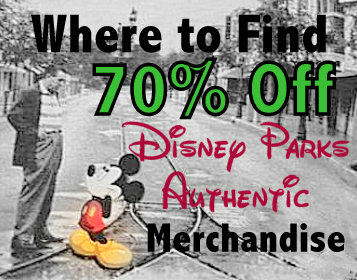 Use this link for TRAVEL DEALS, the latest Orlando discounts and promotions. Give Mike a call at 919-606-6725, or send an email to mike@pixievacations.com.